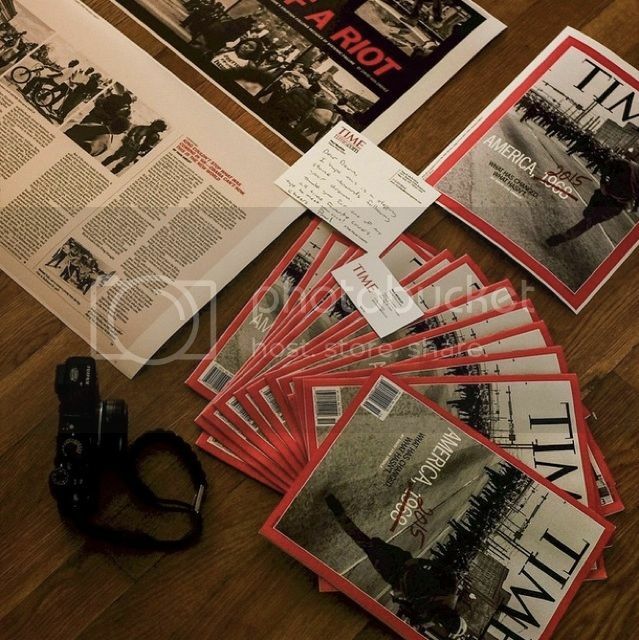 The First TIME with an X :: Fuji X-shooter Devin Allen Snaps the TIME Magazine Cover with his Fuji! 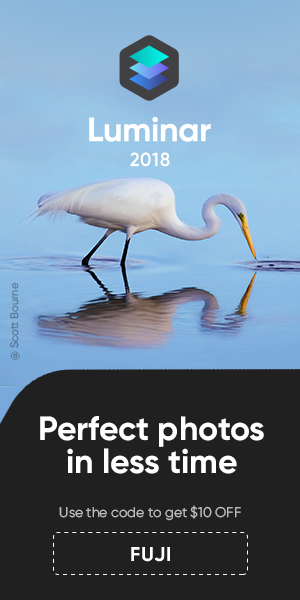 Now it’s official, you can win a World Photography Award and also snap the TIME Magazine Cover using Fuji X-series cameras ;)! Just yesterday we reported how X-shooter Aristide Economopoulos won a World Photography Award with his X-shots. 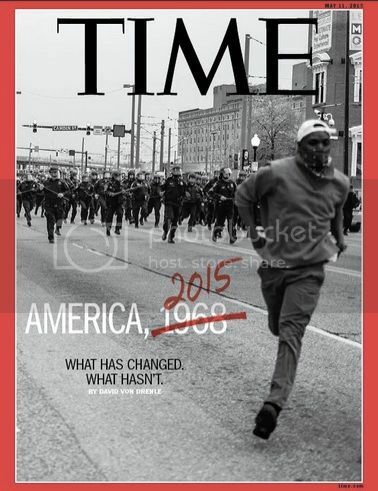 Now we can register another great success: Devin Allen, an X-shooter living in Baltimore and covering the protests and city life there, made the cover of the TIME magazine. Devin shared this news over at his Instagram. More about Devin and his shots covering the Baltimore Protests at time.com. Congratulations Devin, you captured a great shot/story with your Fuji. Get Your FUJI X-SHIRT here in USA and here in Europe & CO. There are some really lovely images to admire also at the Fujirumors facebook photostream. You can share your shots at the Fujirumors facebook timeline (add “Photo/Video”). X-shooters for Nepal: Buy a Print & Help Relief Efforts in Nepal. More here! previous post: miXed zone: XF 16mmF1.4 Thoughts and Samples, Presidential Election with the X-E1 and more! next post: AVAILABLE: Tethered Capture Plug-in for Adobe Photoshop/Lightroom!